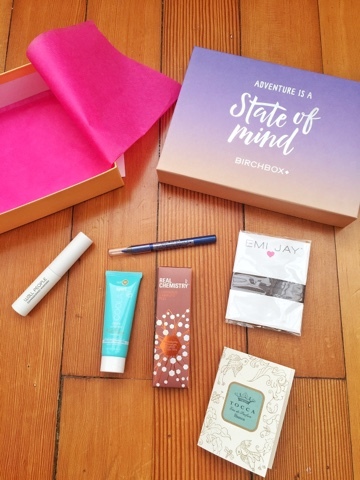 The theme of this month’s Birchbox is Adventure. Having plenty of adventures in the first month of Summer is definitely a goal of mine so I’m glad Birchbox is making sure I’m prepped beauty-wise. I’m really excited to try the items in my box and considering they’re all travel size, they will be perfect to throw in my travel bag. Let me tell you what I got in this month’s Birchbox. With all the awesome sample choice picks this month, I had a really hard time choosing which one to go for, but with all the sunshine and warm weather coming, I knew I should grab something with SPF. 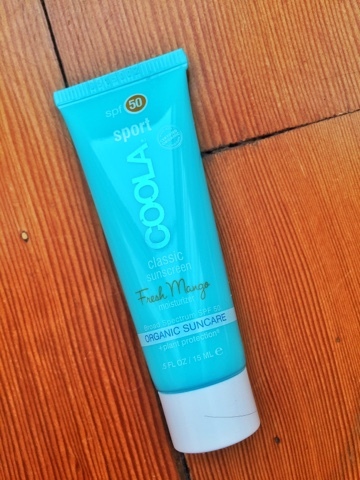 I settled on grabbing the Coola SPF sport mango sunscreen. I love Coola’s products and currently own a bunch of them including their continuous spray sunscreen and their mattifying primer. Not only are their products packed with all kinds of SPF, but they have great summer scents like pina colada, fresh mango and citrus mimosa. This little bottle will be perfect to throw in my purse for a sunny day spent outside, plus with a screen like Fresh Mango, I’m going to smell awesome. 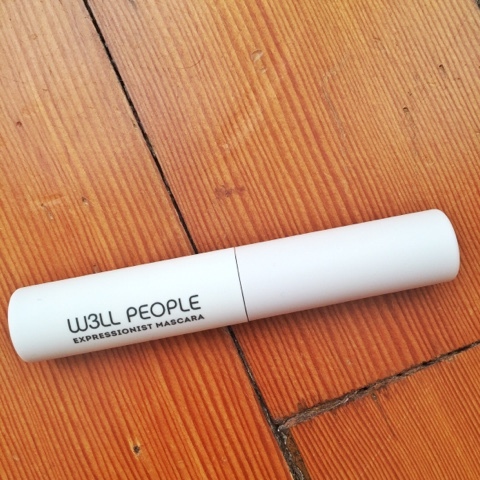 The other product I was super excited to try out was the mini W3LL PEOPLE Expressionist Mascara. I’ve gotten a million and one mini mascaras over the past few months, but I really like the brush on this one. It does a great job of separating your lashes, giving each of them a bit of color. I also love that it’s all natural formula which is a nice alternative to try. What products were you most excited to see in this month’s Birchbox? Share with me in the comments below! I have always wanted to try the Coola products. I am pretty obsessed with SunBum because it smells divine. I love the Coola sun care products. I swear by their tinted moisturizer with SPF:) it's awesome! It looks like they sent some great stuff this month! I want to try that sunscreen now! Man, this seems like such a great box. I've been wanting to try Birch Box for a long time, and you seem to get a lot of good product. I was excited to try and love the Oribe perfume sample in the June Limited Edition Tyg Box!! Although its a little pricey, I am GLAD to discover what the buzz is all about! !